Artist Original Oil Paintings for Sale Online : Love : Painting Details - "Magic!" Hiroko Sakai Fine Art - Magic! 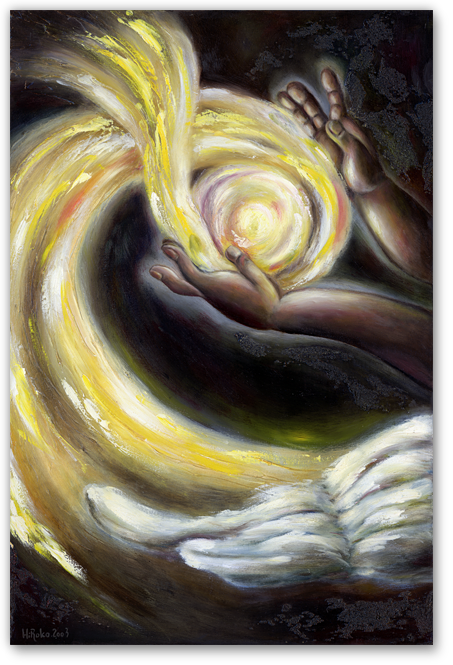 Purchase Original Oil Painting "Magic!"